If you own a Volkswagen Beetle, Golf, Jetta, or other model, we can ship it for you anywhere in the country. National Dispatch is a nationwide car shipping company. We offer quality service at an affordable price. Many classic car owners take advantage of our enclosed auto transport services. Therefore, you do not have to worry about how you are going to transport your 1950s Beetle. Next time you are in need of auto transport, consider National Dispatch. Request a free, instant car shipping quote today using our quote calculator or call us at 800-321-2051. Volkswagen was established in 1937, originally under a different name. The company’s headquarters was in Germany, and it had origins in Nazi organizations. It has come a long way since then. Volkswagen sales were slow in the American market. However, Volkswagen became a top-selling automobile import in the United States. Many famous brands in the industry fall under the ownership of Volkswagen. The company owns Audi, Bentley, Lamborghini, and Porsche to name a few. In addition, the famous motorcycle brand, Ducati, is owned by Volkswagen. The company went on to make many quality vehicles. The most famous model being the Beetle. Other models, such as the Jetta and Golf were well-received by the public, as well. The Volkswagen Beetle was produced after the end of the war in the 1940s. However, it was not introduced to the American market until 1950. Over the years, nothing major changed with the Bug’s overall style and design. The split rear window, a beloved feature by Volkswagen collectors, ended in 1952. In the 1950s, changes to the rear window were made once again, and tubeless tires were implemented. 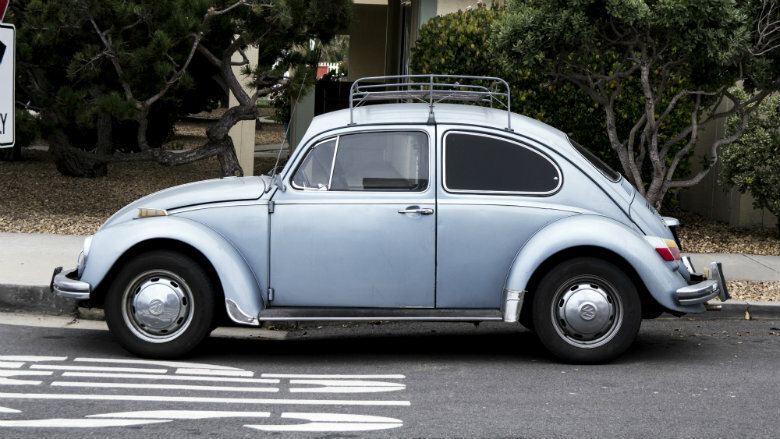 By the 1960s, the Beetle had more horsepower, dual-circuit brakes, and a 2-speed windshield wiper. The Beetle-based dune buggy was also introduced around this time, as well as the automatic stick shift. The 1970s marked a decade of record sales. The Bug held a worldwide record similar to that of the Model T. Competitors caused the Beetle to fade in popularity, and production ended in 1979. The Bug was not gone forever, though. A new design was introduced in 1998, which would become replaced with the even newer Beetles on the road today. 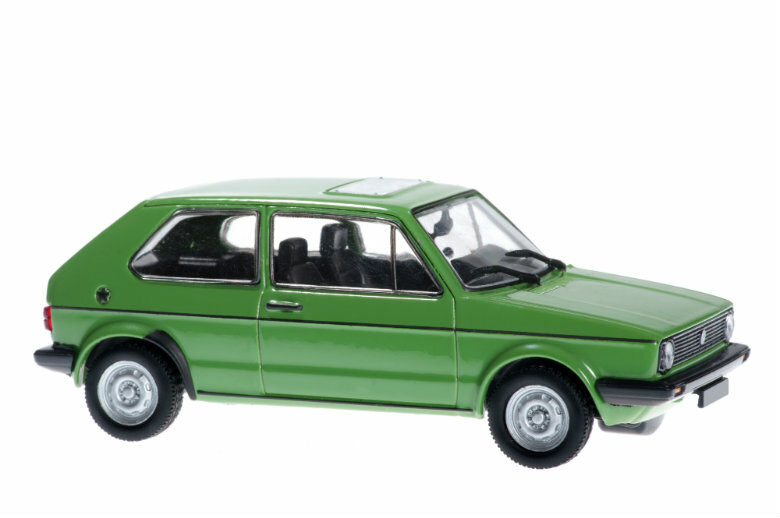 The Volkswagen Golf hit the European market in 1974. It was not until one year later that it was introduced into the United States. The Golf became termed the “Rabbit”. The car was meant to be a successor to the iconic Beetle. Initially, the Golf was offered in either a two-door or four-door hatchback body style. It allowed for plenty of cargo space and was bigger than its competitors. Throughout the 1970s, some minor tweaks were made with headlights, taillights, interior, and transmission. However, the car was selling well in both Europe and the United States. In the late 1970s, a diesel version became available. The “Rabbit” name faded with time. The 1980s brought many new additions to the lineup, including convertible, pickup, and GTI. The second generation of the Golf was significantly larger than the previous generation. 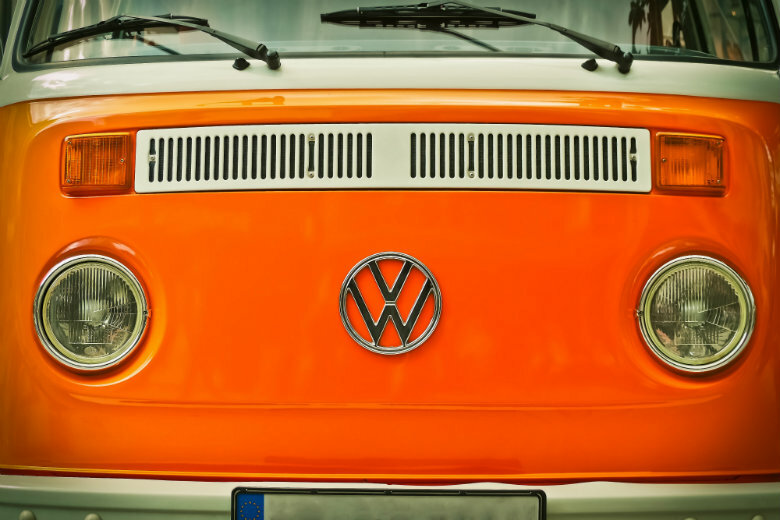 Volkswagen would go on to create many more generations. The Golf model is currently in its seventh generation, which comes with features such as multi-collision braking and automatic park assist. The Volkswagen Jetta started being produced in 1979. Although the Golf was very successful, there was a need to create a vehicle with a three-box design. The Golf met these demands, as it was available as a two-door and four-door sedan. The second generation produced great profits for Volkswagen, becoming the best-selling European car in America. It was larger than the prior version and capable of seating five people, rather than four. With the introduction of the third generation, the two-door model was discontinued. The wagon body style was offered with the fourth generation of Jetta. With each generation, the car became bigger and better, and various names were used depending on the country. The Jetta is currently in its sixth generation and continues to be a top-rated sedan in the U.S.